Training courses are available to all youth sailors aged from 8 to 16 and of all abilities. Following the RYA National Youth Training Scheme, our courses either run over two days on the weekend or over four days in the school half-term breaks and summer holidays. 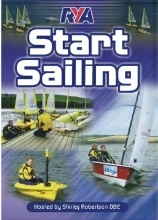 This allows a comfortable learning pace and sufficient time to provide all the necessary sailing skills. Throughout the year, we provide various sailing activities on the weekends and school holidays, which providing an excellent out-of-school activity and a great way to get active and keep fit! Getting started in sailing with us could not be easier. If you have never tried sailing before, you may like to try one of our Junior & Youth Sailing taster sessions, which run on the first weekend of each month between April and October. This morning or afternoon session will get you out on the water in one of our sailing boats with an adult instructor onboard so you can give sailing a go. With an RYA Sailing qualification, you will be able to enjoy the sport of sailing at any RYA Sailing club or centre. We hope you will stay with us at EYC and enjoy all the sailing events and activities we have taking place throughout the year. Your sailing qualifications will show that you have participated in a training course that will provide you with all the knowledge, skills and experiences needed to sail a small dinghy. Most of our youth sailors who have completed their RYA Stage 1 join us for our Sunday Junior & Youth Sailing (JYS) sessions. These structured sessions run through April and October and provide all youth sailors with an opportunity to get back out on the water and practice their sailing skills with friends and other sailors. What’s more, we have all the boats at the club. 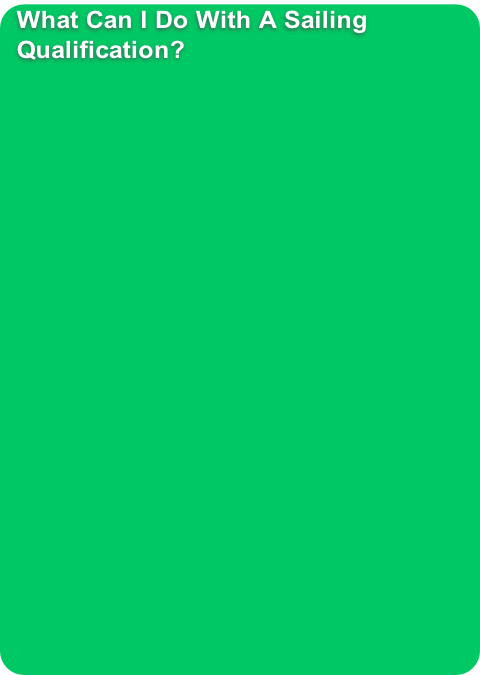 Therefore, there is no need to go out and buy your own sailing boat. Simply come down to one of our sailing events and hire one of the clubs fleet of dinghies. We have Toppers, Picos, Omegas, and Stratos Keels available for everyone to use. 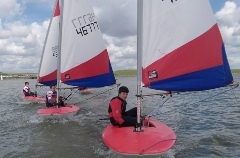 Once you work your way up the RYA Youth Training Scheme, you may decide that you want to put your skills to the test and take up dinghy racing, which is also available at the club. 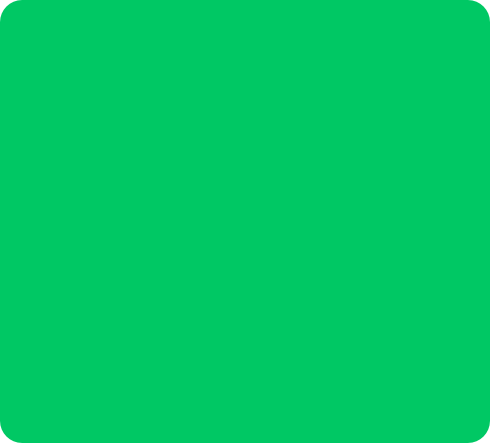 Check out the video below for an insight into the sailing we do at EYC! Following the RYA National Youth Sailing Scheme, we provide the entire range of sailing courses from beginner to expert sailor! Below is the list of courses we offer and shows the progression through the National Training Scheme. If you decide that you would like to continue with sailing and spend more time on the water, you will need to take up one of our RYA Stage 1 courses. This course is the perfect course to learn the basics of sailing and gain your first sailing qualification. Once you have completed your Stage 1, you will be able to join us for the Sunday JYS sessions running throughout the year and the various sailing events and activities that take place at the club. After some time on the water, the next course to take up will be the Stage 2 courses. This course will provide you will further sailing knowledge and instruction, which will also allow you to join the JYS race coaching sessions that take place on Saturdays. Youth courses are available throughout April to October for all juniors aged 8 to 16. Our courses run during the school holidays and on selected weekends, which allows youth sailors to take to the water and learn how to sail. All courses run at a comfortable pace to allow enough time for all skills to be fully demonstrated and practiced whilst out on the water and are supported by land-based theory knowledge and skills. 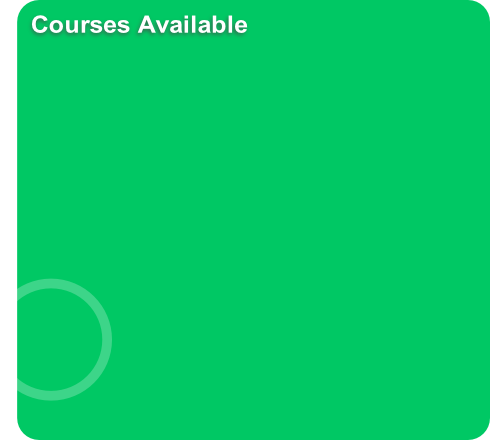 Supporting RYA Publications are available to pre-order for your course. 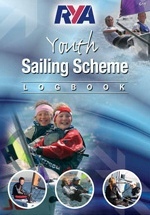 Log books are ideal for record your process through the National Sailing Scheme and storing your certificates.